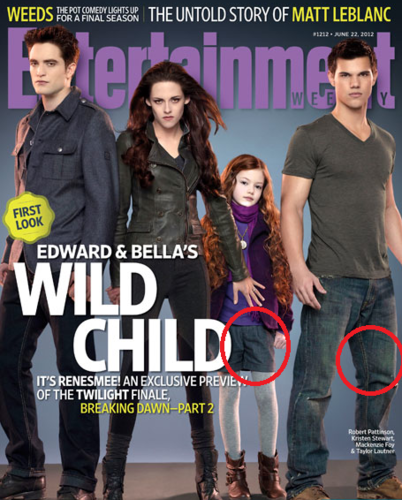 Jacob and Renesmee - Matching Outfits!. 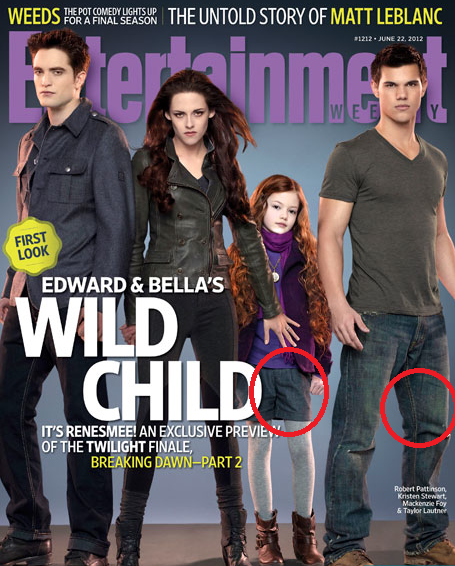 Jacob and Renesmee's coincidental similarities in their clothing xD. Wallpaper and background images in the Twilight la saga club tagged: twilight saga ♥ the twilight saga twilight jacob black renesmee cucllen breaking dawn breaking dawn part 2 taylor lautner mackenzie foy. This Twilight la saga photo might contain anime, fumetti, manga, and cartoni animati. I can't even describe how excited i am for this to come out!!!!!!! !